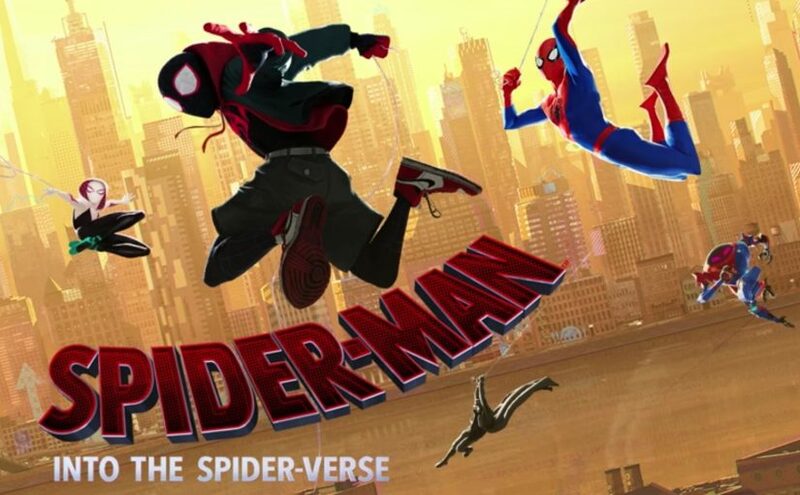 Here is a fantastically fun trailer for the upcoming Sony animations film, Spider-Man:into the Spider-Verse. The trailer is packed with stunning animation and introduces us to Nicholas Cage, who seems perfectly cast as Spider-Man Noir. How fun was that!? Sony have been trying to get a Spider-Man universe off the ground for a few years, with Venom receiving negative reviews. It seems their Spider-Verse may well succeed in animated form. Spider-Man:Into the Spider-Verse is out in December.